2nd-to-None-Service knows that the approaching cold winter weather is hard on you vehicle. We want to remind you to winterize your car or truck. 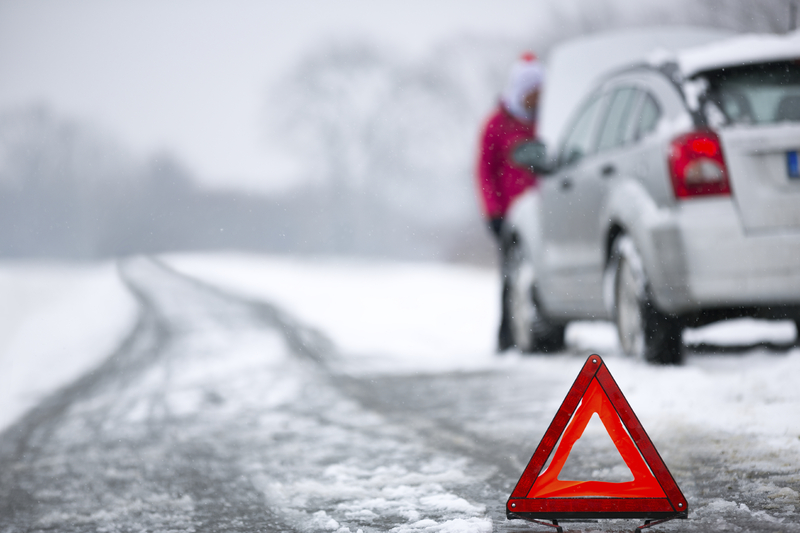 What needs to be done to winterize your vehicle? Well, call us to schedule an appointment and let us take care of it for you. About winterization of your vehicle! Make sure you are using the right level of octane. The higher the octane the easier your vehicle will start in the cold weather. Be sure to keep anti-gel additives for your diesel vehicle. Diesel will freeze up if the temperature drops to low. You don’t want your fuel and fuel filters to freeze. Make sure you drain any water from your fuel system and maintain good fuel filters on your vehicle. A regular preventive maintenance program will uncover problems within the cooling system and cab heater, as well as radiator leaks, plugged hoses and cracked belts. If left unchecked, these issues may worsen in the cold winter temperatures we face here in New Mexico and eventually lead to the failure of the cooling system components and engine damage will occur. You also need to make sure your coolant is at the proper freeze point for our area. 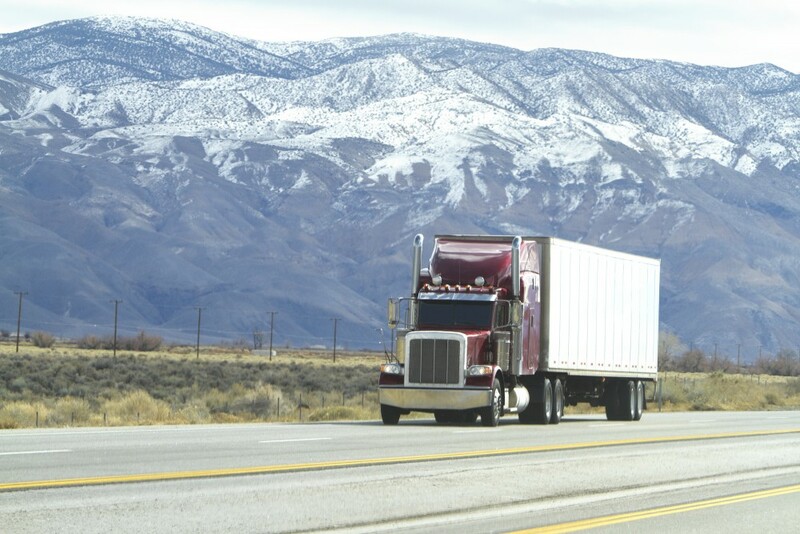 On diesel trucks the air dryer is designed to collect and remover air system contaminants before they enter the brake system and cause the brakes to freeze up. In colder climates like ours water can freeze in the valve and cause serious problems with the operation of your air-brake system. To ensure proper brake function and keep your vehicle running smoothly in the freezing conditions, air dryer maintenance is imperative. It is also important to drain the water out of your air tanks! over time in the heat and cold the air will build up condensation an this will collect in the air tanks. Always have on hand air system additives to keep your air lines and valves from freezing! Diesel engines are much harder to start in the cold weather because they require higher cylinder temperatures. 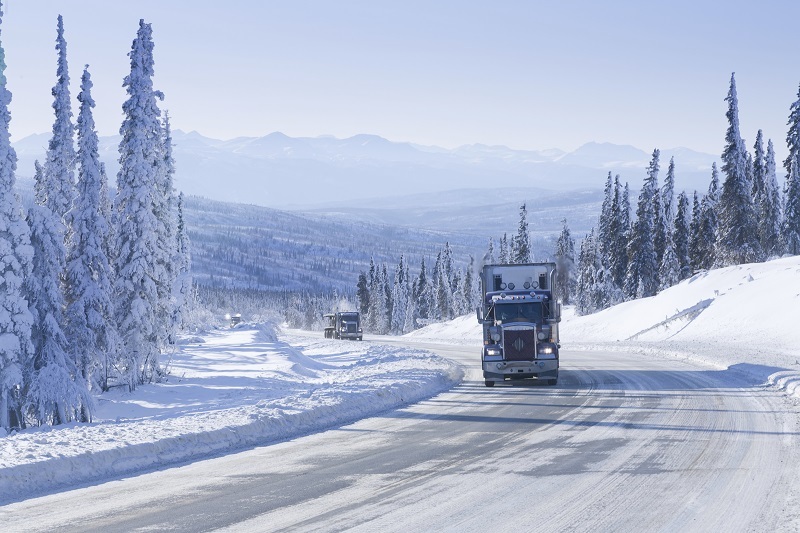 Do you have a block heater installed on your truck? Are your glow plugs (if equipped) functioning properly? In winter, heavy-duty diesels require strong batteries that hold a good charge with enough cranking amps to start the engine. Freezing conditions drain a battery fast. Have your batteries checked to make sure they are good and all connections are tight and clean. The hard New Mexico climate is hard on wiper blades with the heat and cold. Make sure your wiper blades are good. Make sure your wiper fluid tank is full and carry an extra supply of fluid in your vehicle. ~ by 2ndtononeservice on November 11, 2015.